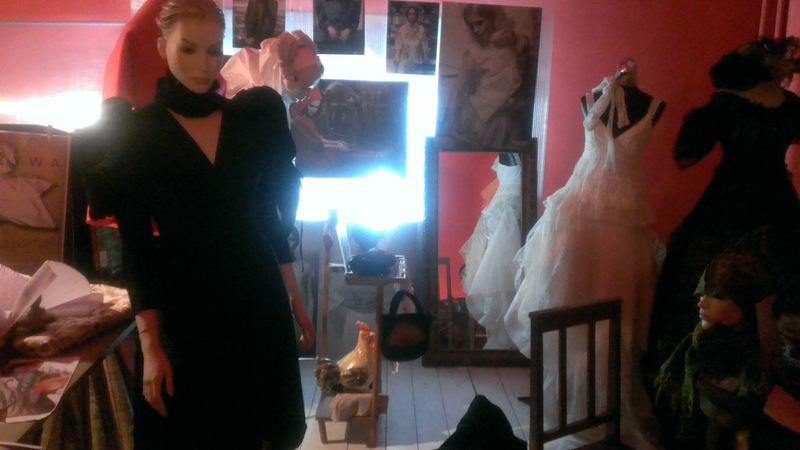 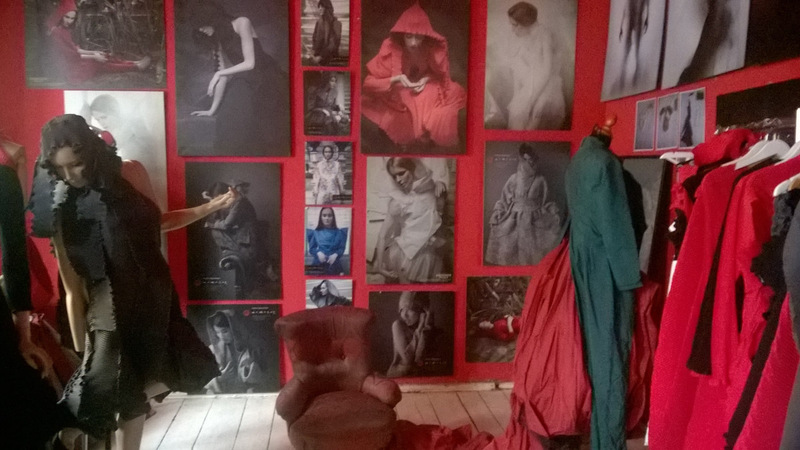 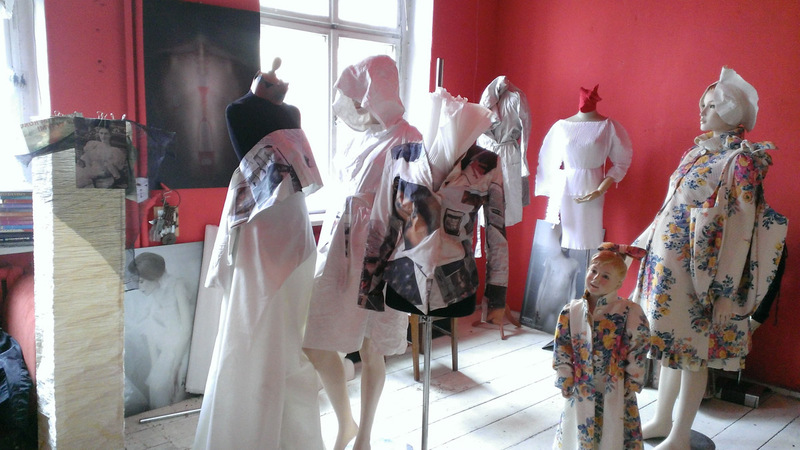 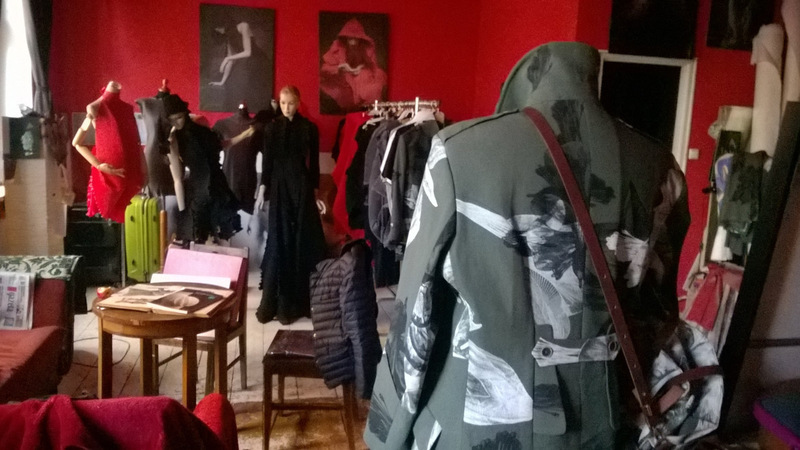 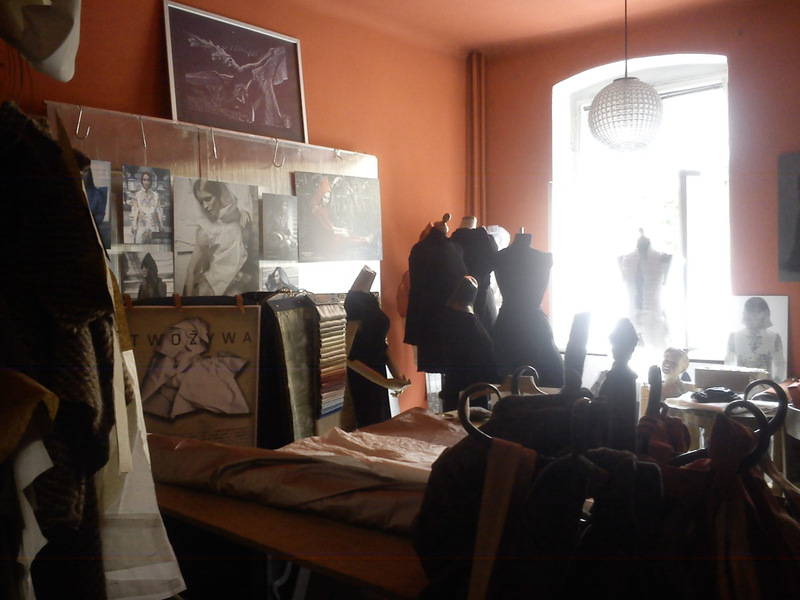 Atelier has its place in old building in the town centre Kalisz, at 3 maja street 13/10. 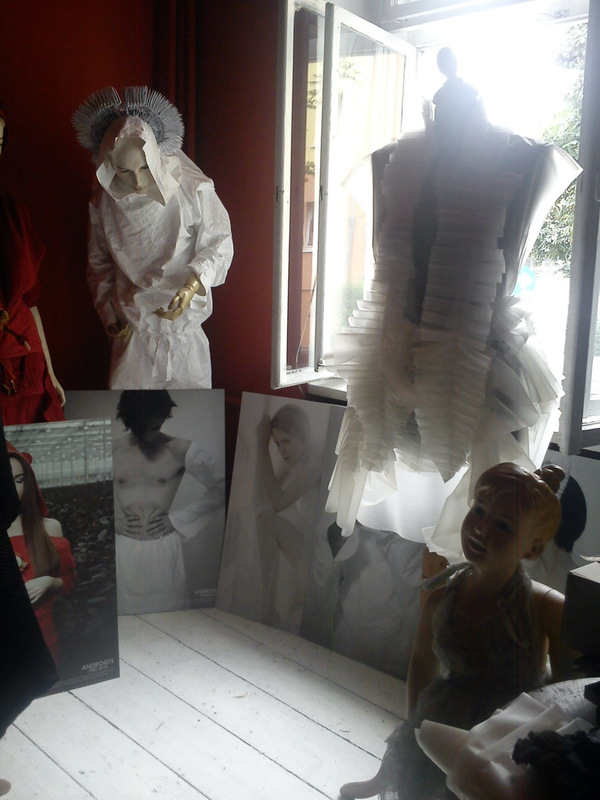 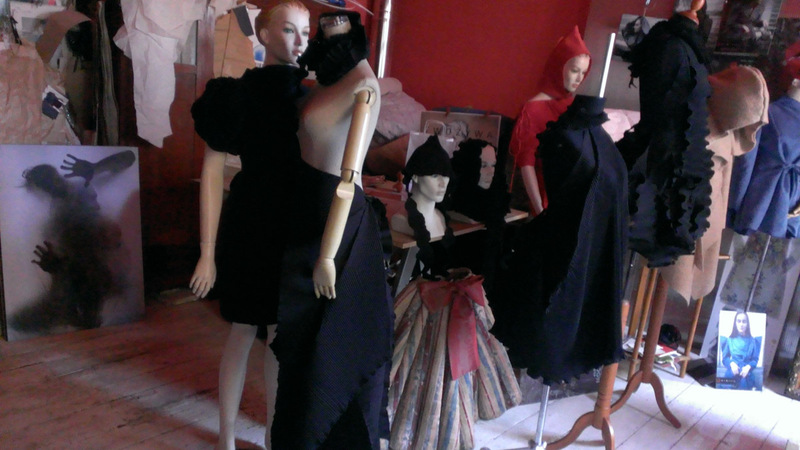 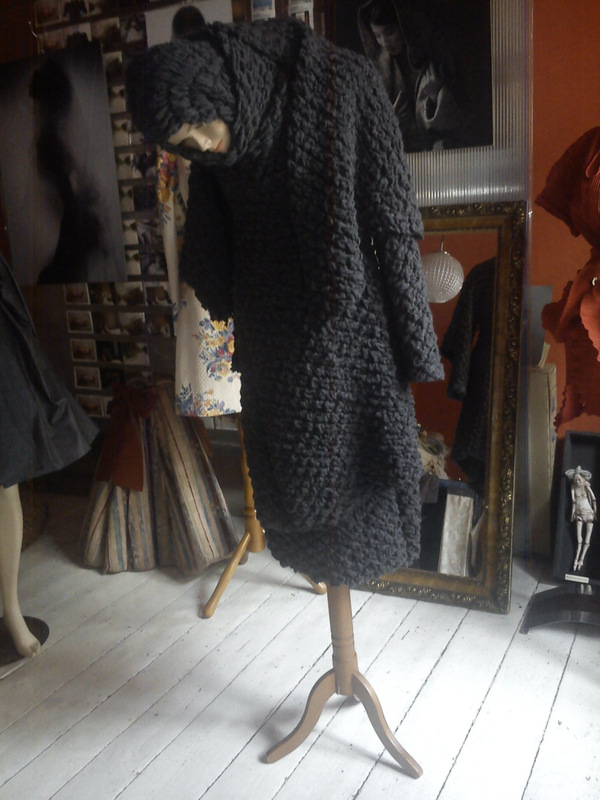 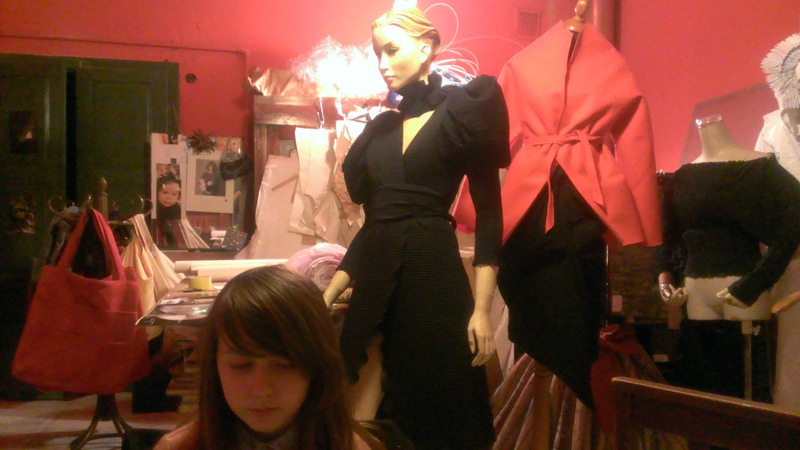 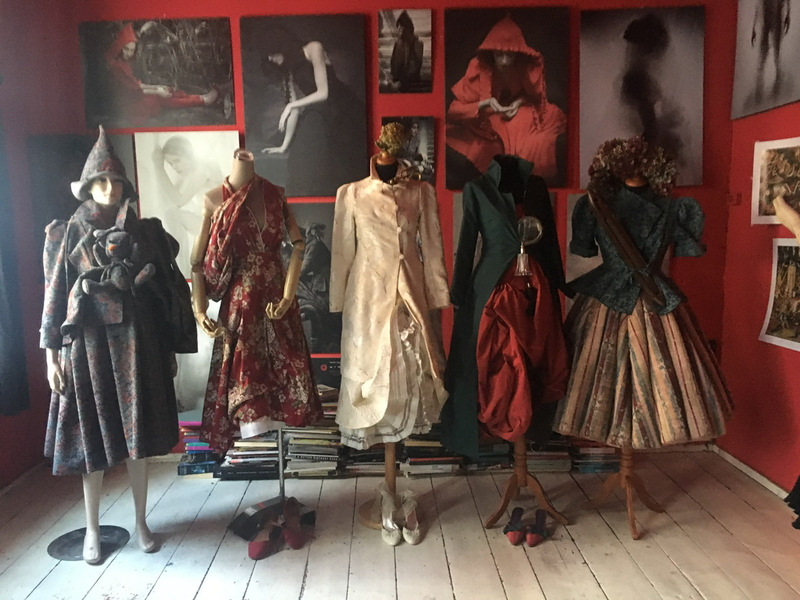 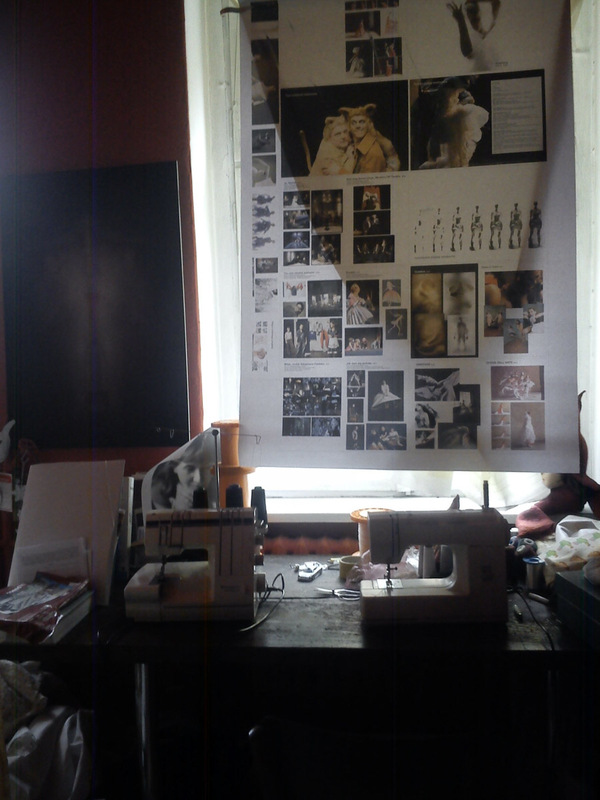 It is my precious place, where draw projects , performance ideas, clothes are created. 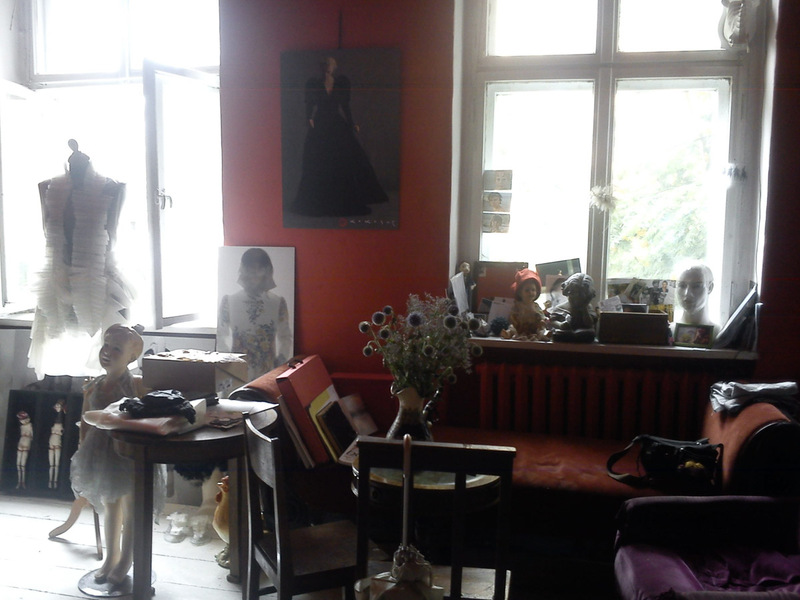 The space of atelier is continously changed, due to artistic projects are being done.